Best Tech Free Travel Toys For Toddlers – Learning Through Play While On The Road! Seeme & Liz > Christmas Gifts > Best Tech Free Travel Toys For Toddlers – Learning Through Play While On The Road! Traveling with toddlers (or kids in general) has many challenges. Keeping them occupied and happy (or at least content) in the car/plane is one of the biggest ones. Handing your young child an electronic device is the easiest way to to keep them entertained, calm and peaceful for most of your journey. 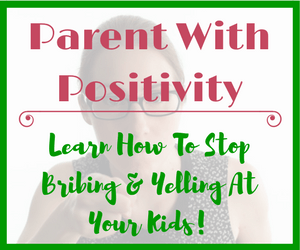 But children need to learn to entertain themselves, be patient and be bored! If you are in the car encourage your child to look out the window. There are many wonderful things to see! In our house the rule has always been “no devices/screens unless we will be in the car/plane for more than 1.5 hours”. After the 90 minute mark devices are allowed for short periods at a time (my kids are now 9 and almost 11). It’s definitely not easy traveling with toddlers and preschoolers, especially when trying to go screen free. 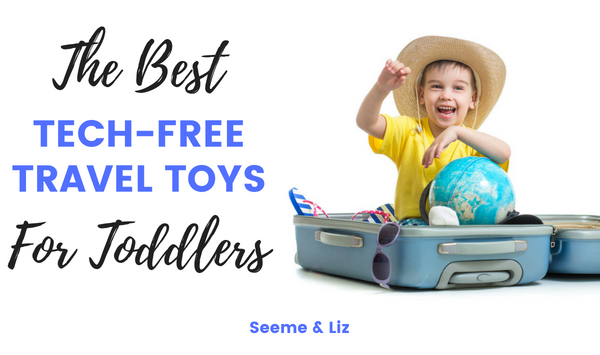 That’s why I have carefully chosen 10 of the Best Travel Toys For Toddlers (and preschoolers) that are fun and packed with natural opportunities to learn! The Aqua Doodle travel mat is great because it allows for mess free coloring. Just be sure to fill the “pen” with water before you head out! Drawing is great because it allows your child to practice fine motor skills and imagination. Once the drawing has “dried” it becomes invisible so another one can be started. Buckle toys like “Blue Whale” are perfect for little hands. 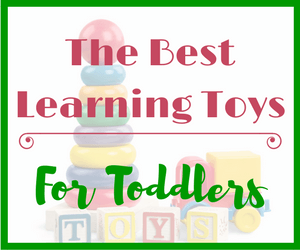 This adorable toy is packed with fun ways for toddlers to learn. There are 6 child-friendly buckles of varying styles and colors as well as a zipper that opens and closes. There is a small pouch in the whales’ mouth perfect for little treasures. Your child will develop problem solving, hand eye coordination, fine motor skills, cognitive skills, vocabulary and so much more with this toy! Quiet books are a must have for all toddlers! Not just for traveling. A quiet book is similar to a buckle toy in that that it’s a great way to practice fine motor skills, problem solving, hand eye coordination and perseverance! “My Quiet Book” features a zipper (tab is cloth, not metal), a clock with moving arms, buttons, clasps, buckles, laces, snaps, etc. The book is made of cloth and comes pre-washed. A busy board is similar to a puzzle but all the pieces are attached. It can also be compared to a quiet book. 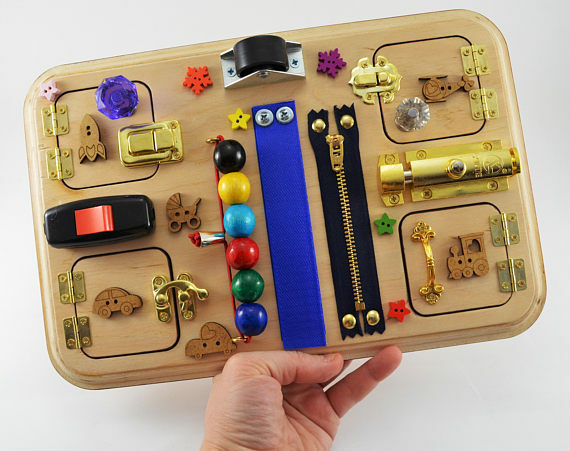 A toddler busy board allows children to open various latches, zippers and clasps to open doors on the board. This busy board does not have any pictures to show once the doors are open. Therefore you can add whatever pictures you like! I love the Indestructible book series! My kids had quite a few of these when they were under the age of 3. These books are great because they are literally indestructible. They’re chew proof, rip proof and drool proof. And they are printed on a unique non-toxic paperlike material! Some of the books are completely wordless while others have a few words/sentences here and there. 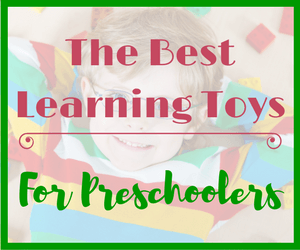 Shape sorters make great toys for learning! The Melissa & Doug Take Along Shape Sorter is perfect for traveling. One side features a traditional shape sorter while the other side has cloth flaps that your little one can lift up and explore! The set comes with 9 textured shape blocks! I love the ALEX Toys Little Hands collection! I’ve chosen the farm set to feature here but there are others to choose from. The String a Farm set features 12 wooden farm characters, a wooden needle, cotton string and a stopper. Your toddler can practice new vocabulary words, fine motor skills, sequencing and counting! While lacing string through a wooden apple may not seem all that trilling to an adult, children love this activity. And it’s perfect for travel. There aren’t a bunch of parts to get lost! Your little one will be able to practice fine motor skills and counting while pushing the caterpillar through the holes. I do want to point out that the description of this toy states it is pocket sized. This isn’t quite true, it won’t actually fit in your pocket. The diameter is closer to a soup bowl. This is such a classic toy. I love that it is still around. It brings back memories of my own childhood and the trips my family took. But I didn’t have one with colors like this this one. A magnetic drawing board is another great way for children to practice their fine motor skills, creativity and imagination in a mess free way! If you have older children be sure to check out Boogie Boards. My kids have these and love them for car rides. They play hangman, tic tac toe, draw pictures and make up their own games! Blocks may not seem like the ideal travel toy, especially not wooden blocks. But these wooden blocks from Tegu are different. And you can feel safe knowing that the Tegu magnetic wooden blocks are lead and plastic free, non-toxic and are finished with a water based lacquer finish. As an added bonus, your child can stack them and they won’t topple over instantly (thanks to the magnets inside)! Wooden blocks are wonderful for fine motor skill development, hand eye coordination, problem solving and so much more! 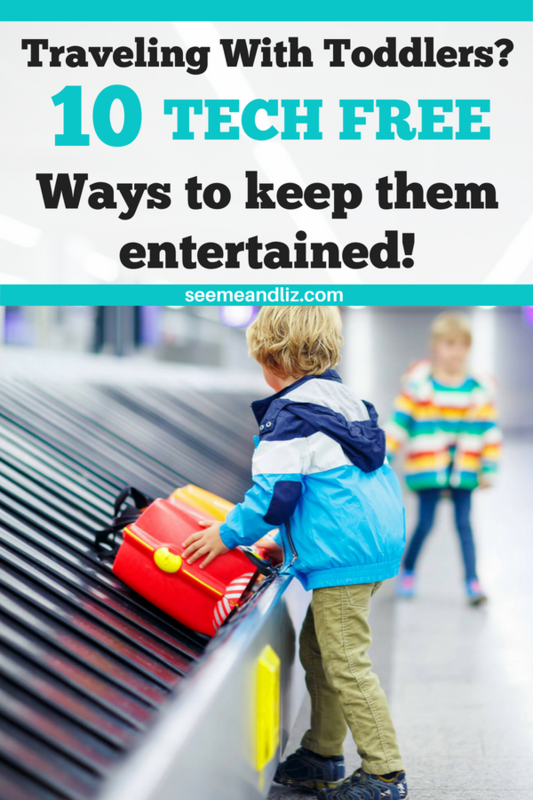 Traveling With A Toddler Doesn’t Have To Be Scary! Embarking on screen free (or mostly screen free) travel with a toddler may seem daunting, but it can be done. There will be crying and whining at times, but you can make it through and I promise it won’t last if you stick with it. It will be much more difficult to tell your 10 year old all of a sudden that you don’t want screens in the car all the time when that is all she is used to. These travel toys for toddlers I have discussed are fun and just think of all the skills your little one is learning. I guarantee you it’s a lot more than if you handed him a tablet packed with “educational apps” (electronic toys for toddlers)! Best Tech Free Travel Toys For Toddlers - Learning Through Play While On The Road! The 10 Best Travel Toys For Toddlers that are tech free! Your toddler (or preschooler) can learn through play while in the car, plane or train! Thank you. These look so good! 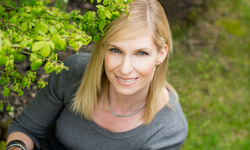 When she was two, Ellie played with a latchboard by Melissa and Doug, and it kept her busy during much of a six-hour drive. I almost featured the Melissa and Doug latchboard as a great tech free travel toy option but then decided a busy board might be a bit more versatile. I love that she was given a simple but effective toy such as a latchboard rather then playing on a table and/or watching videos for 6 hours! 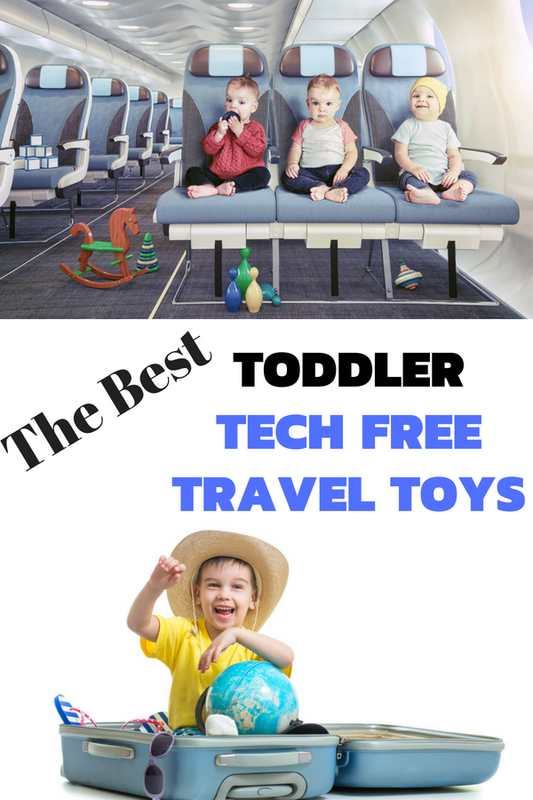 Awesome tech free toddler toys for traveling! 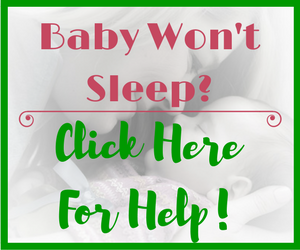 I remember how much I prepared for a 10 hour flight with my toddler… and in the end he didn’t use a thing xD he fell asleep. At the time there were no busy boards I could buy so I made him one and I believe it’s a must have for toddlers! 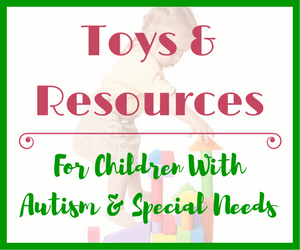 It keeps them busy and it also helps them with their motor skills and coordination. I’m glad to see that now you can buy them! So thank you for sharing more awesome options! I am fairly new to busy boards as well. These were not around (or at least not very common) when my children were toddlers. But they are fantastic! I wish I would have come up with the idea. 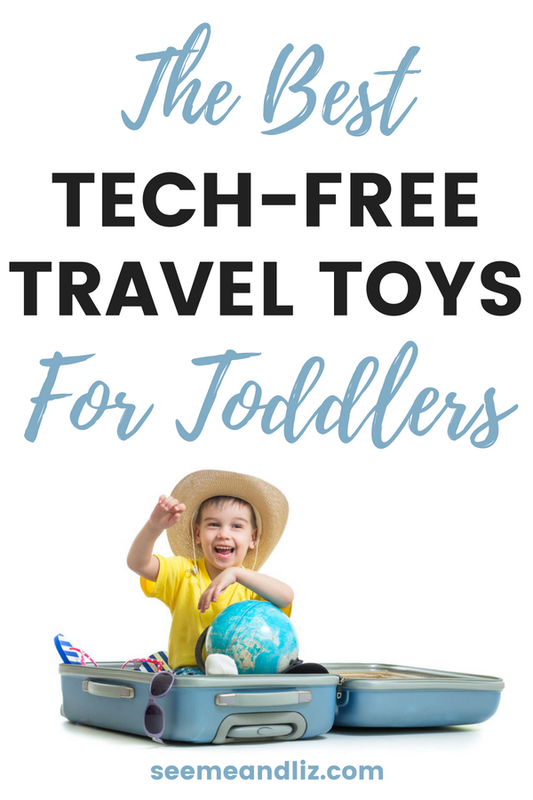 What a great list of tech free travel toys for toddlers. It’s so nice to see recommendations for toys that don’t require batteries. In this day and age it seems like everything is digital!!! I know what you mean! And the toys that need batteries are always so loud and annoying. Busy boards are great, and easy to make as a DIY project if you are somewhat handy. The busy board I have featured is handmade and can be purchased on Etsy!